Home>New Songs>Usher Songs> Usher, Future and Zaytoven Are Blinded By Suspicion On "Stay At Home"
Future assists his ATL brethren Zaytoven on Usher's "Stay at Home." 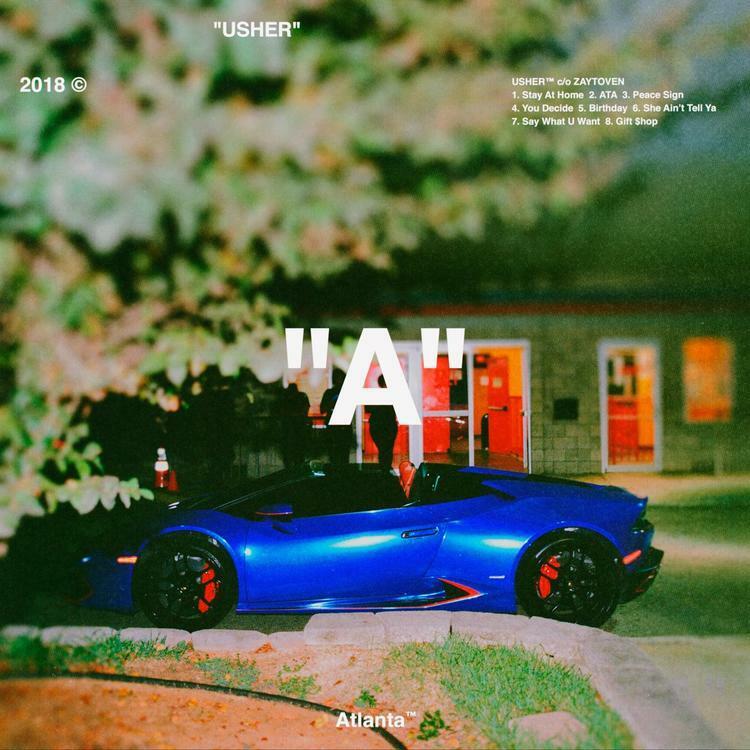 Usher dropped a surprise album with Zaytoven within a day of announcing his plans. The nine-song project is comprised of cameo spots undertaken by Gunna and Future, the latter appearing on the album opener "Stay at Home," a cautionary tale against a philanderous lover. In reality, Usher and Future's words are more indicative of insecurities manifesting within a tightly bound relationship. Probable cause for betrayal is highly disputable. "Stay at Home" marks the first time since 2009 that Usher has coordinated a musical score with Zaytoven. Last time out, Zay blessed him with the beat that became "Papers," the first single off his Raymond v. Raymond personality split. Inevitably Future is equally attuned to Zaytoven's ventriloquist act, having spent the better part of a decade collaborating with him intermittently. Check out "Stay at Home" and the rest of "A" right here. Perpetrating them feelings, but that ain't the way you get it. SONGS Usher, Future and Zaytoven Are Blinded By Suspicion On "Stay At Home"